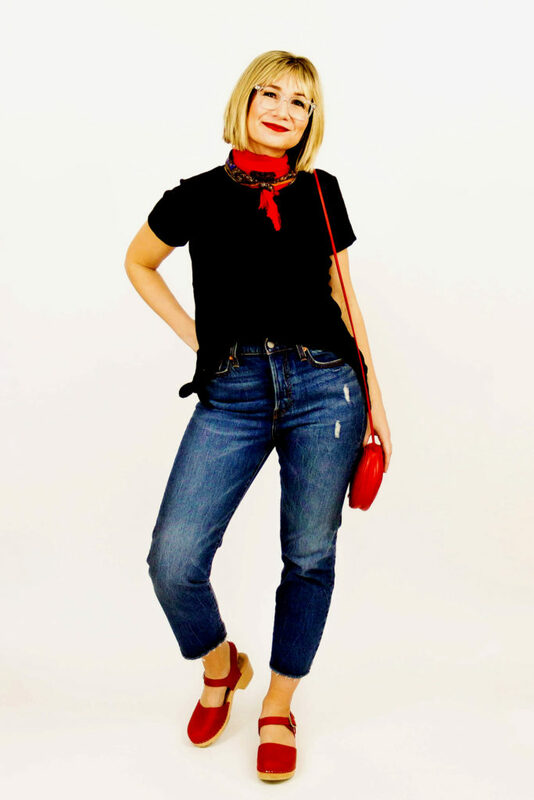 When it comes to shopping for vintage, I think the best place to start is with accessories. but vintage accessories are a perfect place to start. In fact most of my purses are vintage. I love a good vintage purse! I find that the styles typically stand the test of time, and they’re typically constructed much better than modern purses. 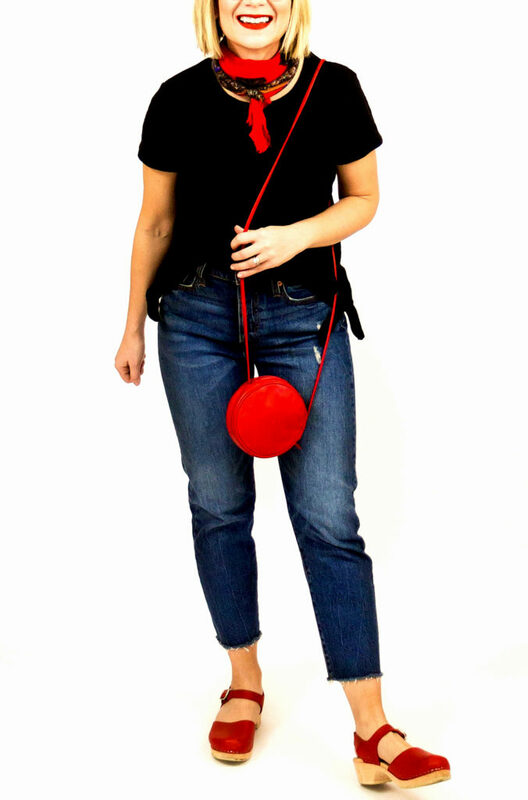 I found this red circle bag on Etsy (my favorite place to look for vintage bags), and it’s in perfect condition. Do you guys do vintage purses? Or other vintage accessories?